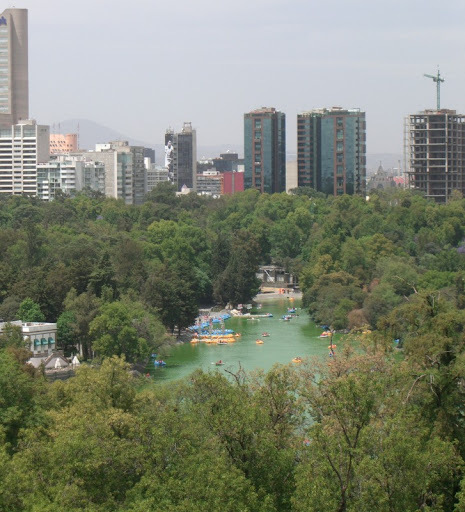 Covering 1800 acres, Chapultepec Park is a vast oasis in the center of Mexico City. We were there during Semana Santa, and it was packed with local families. 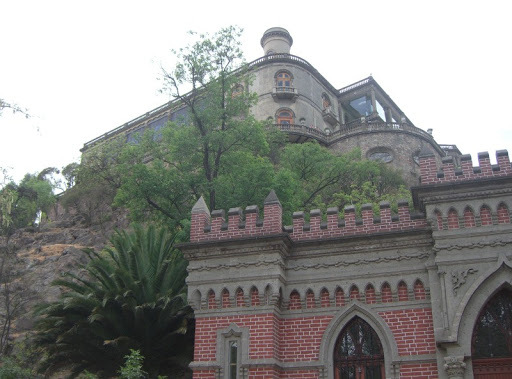 We climbed the twisting path up to the Castillo, erstwhile home of Emperor Maximilian and Empress Carlota. 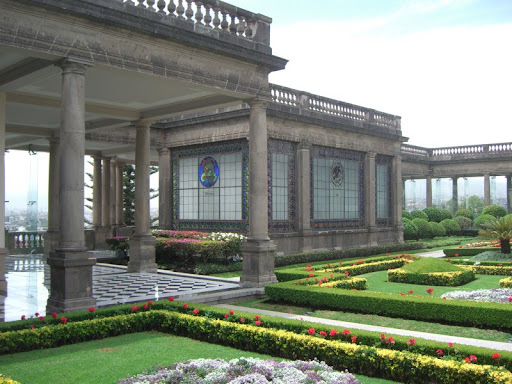 Atop the castle is a beautiful courtyard and gardens. 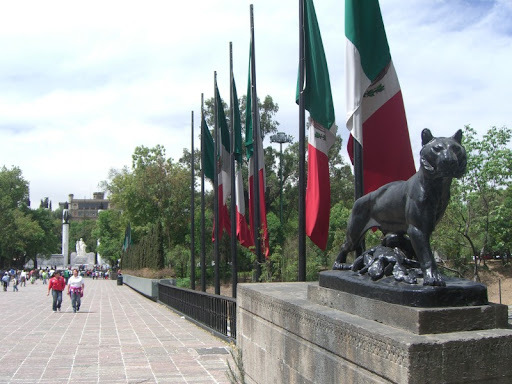 Chapultepec is also home to the famous National Museum of Anthropology and History. 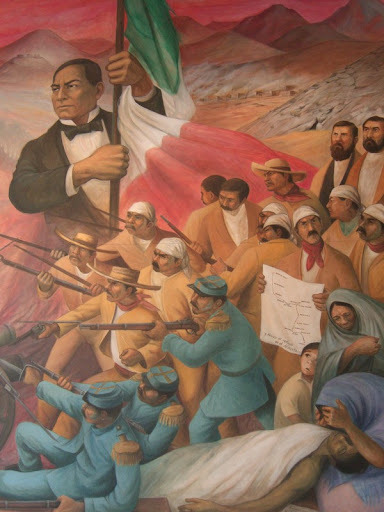 It really is an incredible museum, but since we had seen it on a previous visit, we skipped it this time around.